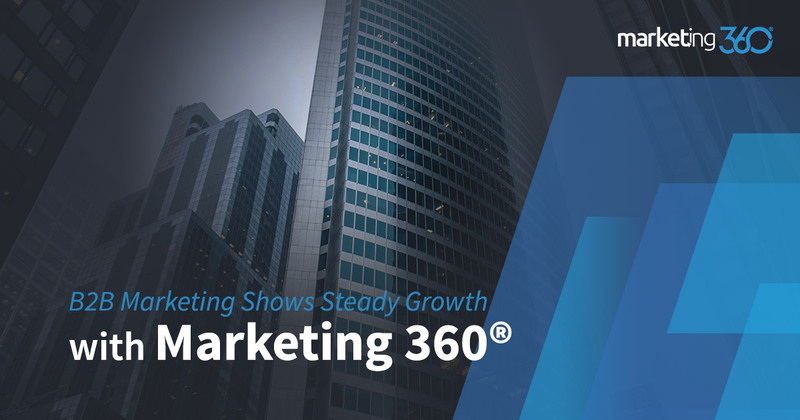 This Marketing 360® B2B client who works in industrial manufacturing, consumer product production, and supply chain management continues their steady growth with our marketing services. Often when we do a marketing case study, we highlight a particular tactic that excels or a difficult challenge the business overcame (they make great stories). However, this case study, honestly, isn’t overly exciting. There isn’t a big challenge to highlight. There’s nothing unique or startling about the content. No sudden twists or turns. It’s just the consistent, strong growth we see by executing a marketing plan proven to work. And that’s just fine with our client. They work in the B2B manufacturing vertical, and they’re not interested in surprise or drama. They prefer consistent profit. They have three main channels that work for them with digital marketing. Organic search (NLA), paid search (TPA), and branded direct traffic. An overall conversion rate of 3.42% with 5.76% on organic and 6.61% on branded. The bulk of their conversions originate from search queries that are varied yet well targeted for their services. For example, with paid search, they’ve had 103 conversions over a three month period. However, no single keyword query (the actual search term used) got more than 2 conversions. What does this tell you? That for the concepts of turnkey industrial and consumer manufacturing that relate to their services, they’re drawing in targeted traffic. If a client is looking for some type of casting, plastic injection molding or precision machining, they rank. If a startup is looking for how to manufacture a product like a tent or dog leash, they rank. They draw in traffic from a wide variety of queries, then hold position with both paid and organic search results. The other thing this business does well is communicate their value proposition in a clear, straightforward way. Again, no thrills or drama here. They’re not looking to convince people of how clever they are. Instead, they use straightforward clarity so that visitors understand the services and can easily find the information they need. This is a solid business-to-business website design and marketing campaign that drives consistent results. True to B2B marketing, it’s not there to surprise people, be funny, or wow prospects with its originality. It’s predictable, professional, and profitable. And it will stay that way for years to come.